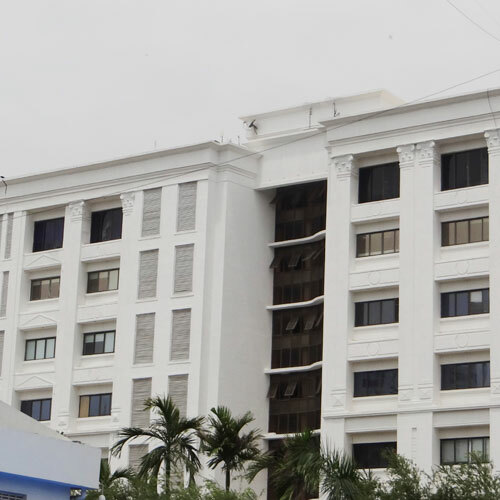 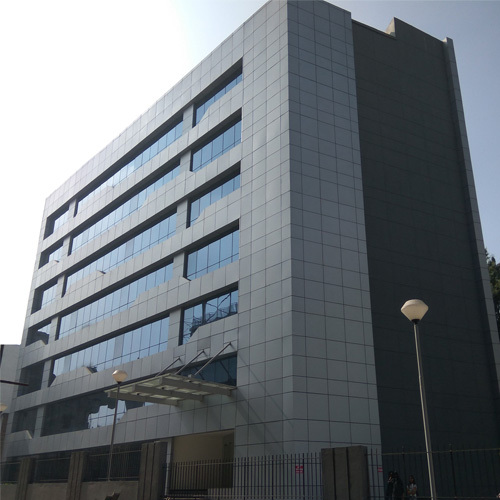 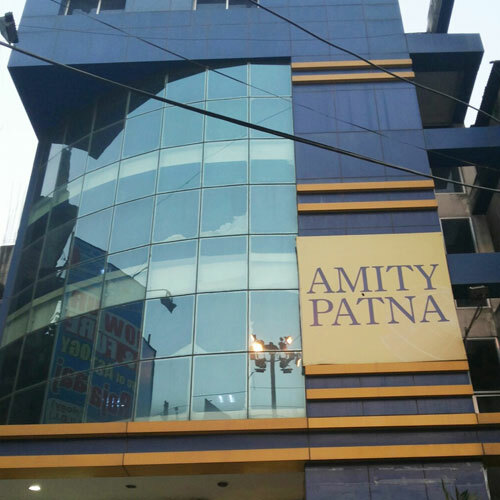 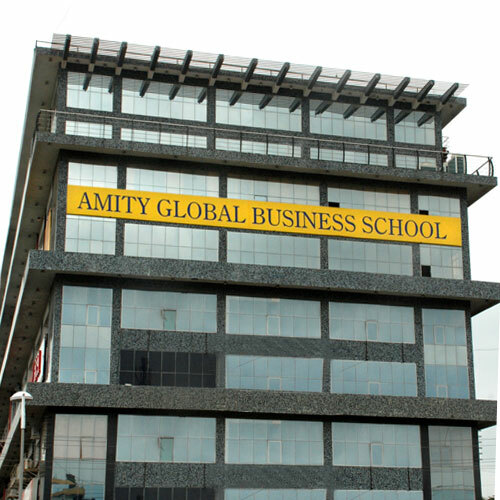 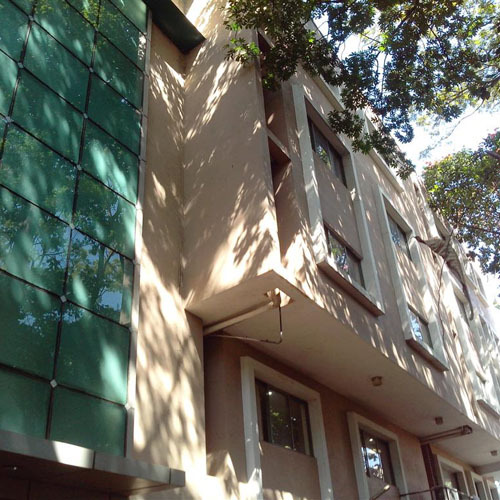 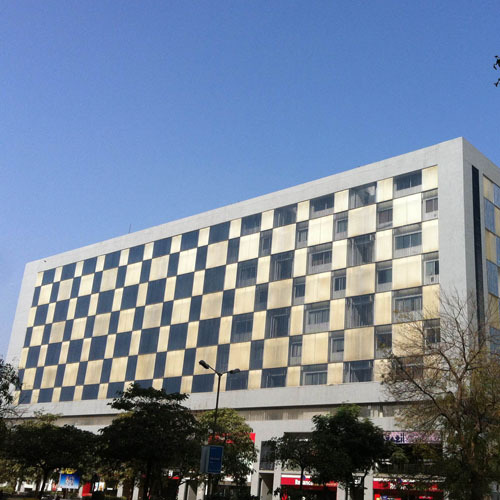 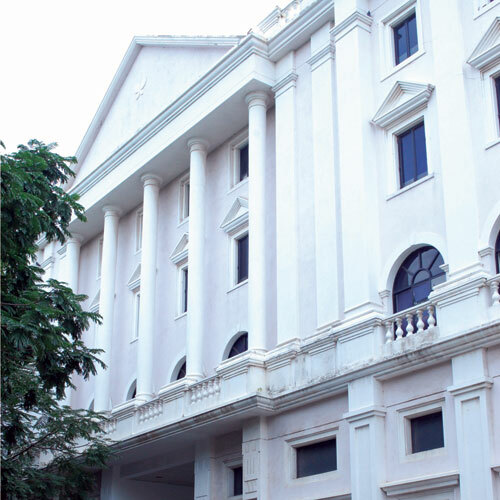 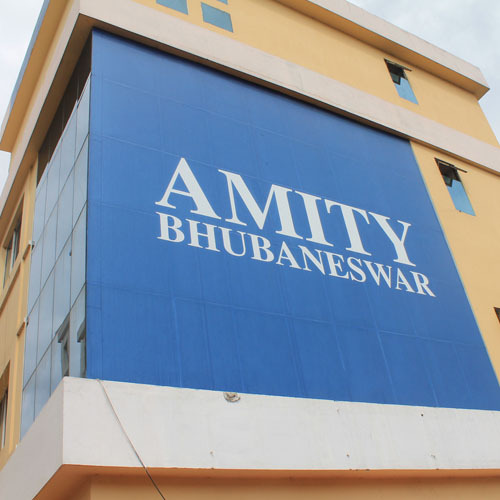 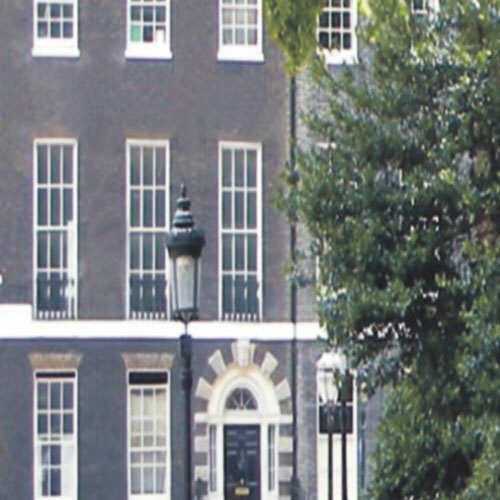 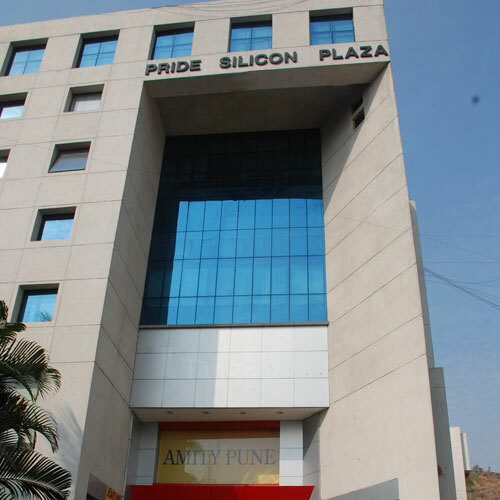 Established over 21 years ago, Amity is India's leading education group wherein 1,00,000 students are pursuing over 240 programmes from nursery to Ph.D. in 5 Universities, 17 Pre-schools & Schools and 150+ institutions - thus offering all the advantages of an established group with rich experience. 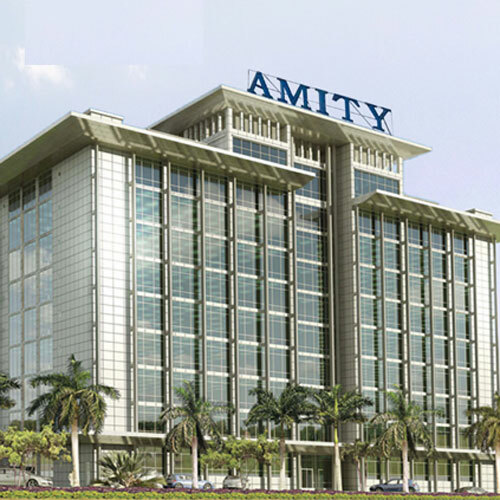 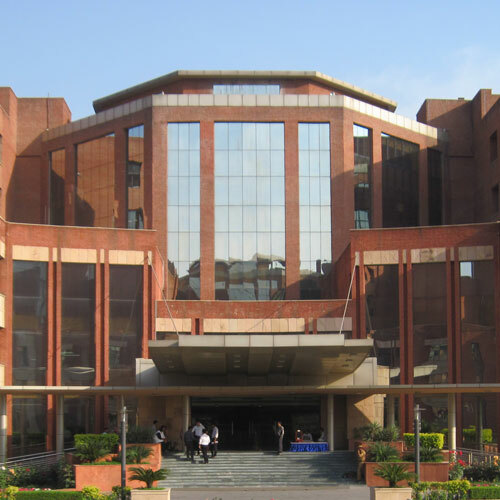 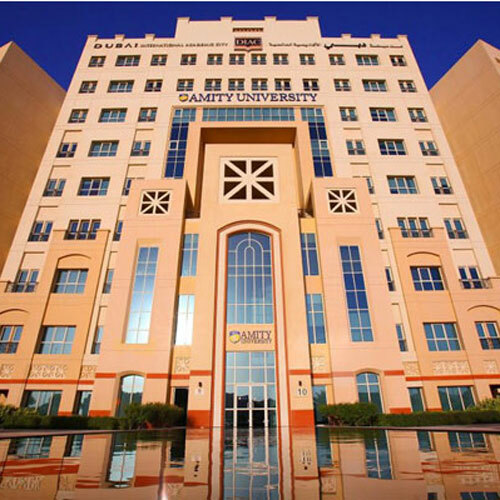 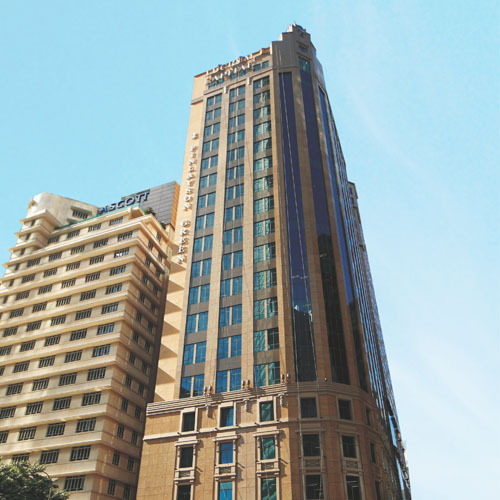 The core faculty is part of Amity Group's 3500 strong distinguished academicians and domain experts besides leading corporate professionals with rich industry experience. 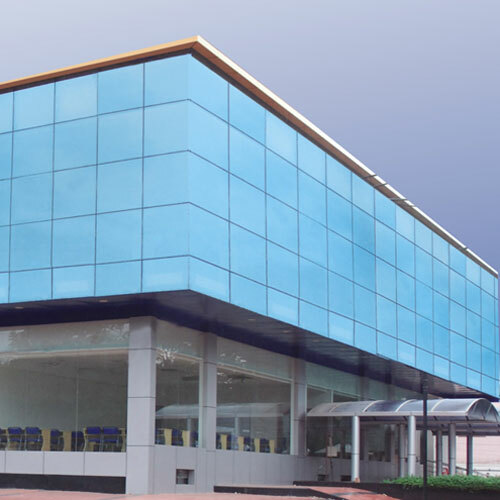 Additionally, industry leaders regularly share their industry insights and encourage students to look beyond books and explore the subject with experiential learning.